IBS or Irritable Bowel Syndrome is one of the common gastrointestinal problems affecting most of the middle aged women and youngsters in urban areas!! IBS is characterized by variety of diseases like abdominal pain, bouts of alternating episodes of constipation and diarrhea!! Advancement in healthcare lead to the invention of new blood tests, which helps with easy diagnosis of IBS and thus better care and treatment. A study was conducted including 3000 individuals with different ailments like IBS, Inflammatory bowel disease and Celiac disease. 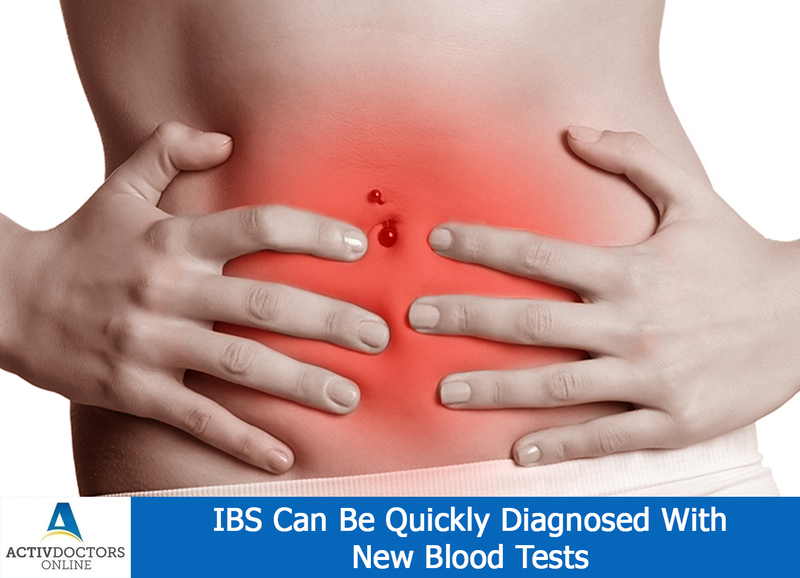 Blood samples were collected and about 90% of individuals were found to have a common biomarker and thus testing for these biomarkers helps in early identification of IBS!! New blood tests thus helps in diagnosing the condition early and accurate treatment!! Early diagnosis helps in better prognosis!! !